On Wednesday April 10th the Calhoun Eagles traveled to Preston to compete in the Skyline Invitational. Senior Tylar White placed 4th in the 400 with a time of 1:06.37. 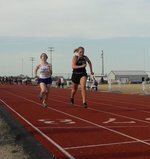 She also competed in the 100 meter dash and the Long Jump. 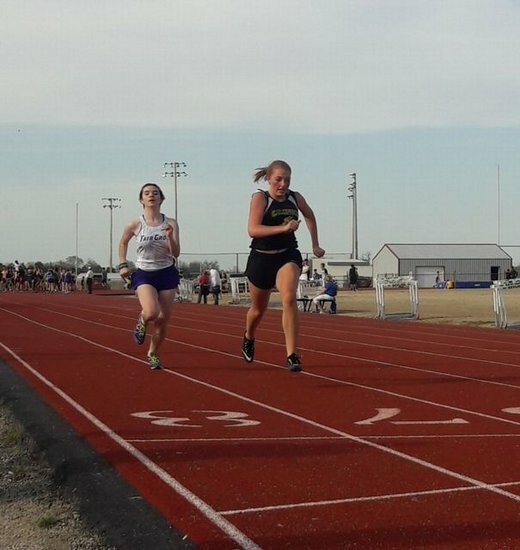 Freshman Autumn Rusche run the 300 meter hurdles in 1:06 and also competed in the 100 meter dash. Next week the Eagle will compete at Smith Cotton in Sedalia on Monday and at Clinton on Thursday.